With its mild climate, low cost of living, and burgeoning cultural centers, the South is one of the best regions for retirees. 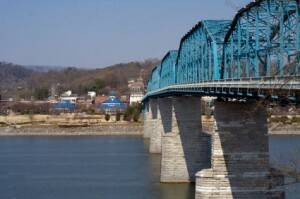 Since 1950, Southern states have been drawing a steady stream of retirees from all over the United States. There’s no shortage of natural wonder, recreation, shopping, great eats, and of course there’s that world-famous Southern hospitality that gives the region such charm. 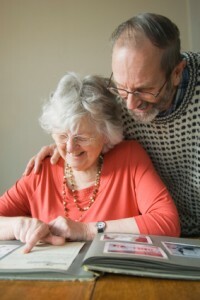 Regency Retirement is well-rooted in that history of welcome and warmth. Our first location was Riverwood Retirement in Rome, GA, and our headquarters are in Ooltewah near beautiful Chattanooga, Tennessee. Since 2003 our number of locations has expanded to include Maybelle Carter in Nashville, Regency Charlotte in North Carolina, Regency Morristown, Regency Jackson, Regency Tuscaloosa, and Rosewood Assisted Living in Tennessee, and Regency Birmingham and Regency Huntsville in Alabama. Morningside of College Park in Indianapolis, the furthest north of the Regency sites. What that means is a network of caring, well-located retirement communities that offer the very best. From the warm, mild climate to the slew of activities available in the South’s best cities, there’s so much to see, do and enjoy. Everywhere you go, there are friendly faces, both from neighbors and caretakers at the Regency communities to the folks you’ll meet in the town at large. Whether you want to stay close to family and grandkids, or are seeking out a new adventure in your golden years far from the old rat race, Regency offers an ideal place to call your own. We’ve all heard that exercise can have a huge impact on health and the quality of senior years, especially when health conditions associated with aging start to crop up. Heart disease, Alzheimer’s, high blood pressure, osteoporosis, and even depression can seriously affect your ability to manage day to day and get the most out of life. They can also all be changed through greater physical activity. You don’t have to be an former Olympic champion to reap the benefits of movement. You can have lead a largely sedentary life and still make positive changes now. “Better late than never” defiantly applies in this scenario. 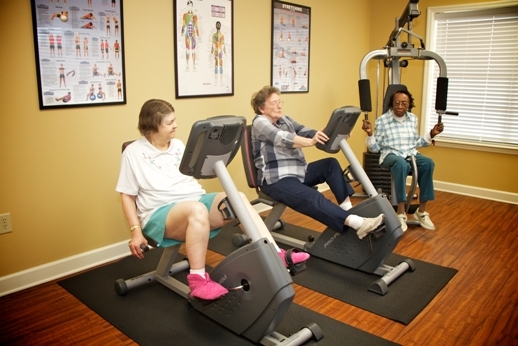 Exercise can affect the rate of mental decline in patients in need of memory care, and can affect when you may need to arrange for residential memory care, assisted living, or even independent living in a retirement community. If you already are living in an adult care facility, or are planning on it soon for health reasons, you can still make a big difference in your comfort level and your ability to recover from illness, hospital stays, and how your current conditions affect you day to day. 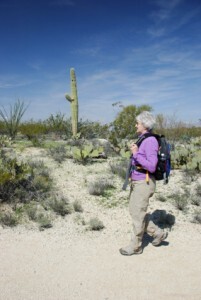 Many senior living facilities offer plenty of options for fitness and exercise. Regency’s Retirement Village locations offer a variety of ways for seniors to stay active, from gardening plots to organized walks to Wii Fit tournaments to organized fitness classes like yoga, to dedicated work out equipment. Senior services include more than prescription scheduling, doctor’s visits, and transportation for shopping. It’s about helping residents get those most out of their golden years, so they can live life with dignity, comfort, and enthusiasm.